Expect the highest quality dental care when you choose your dentist. A strong commitment of home dental care and professional dental care is your best chance of a lasting, beautiful smile. 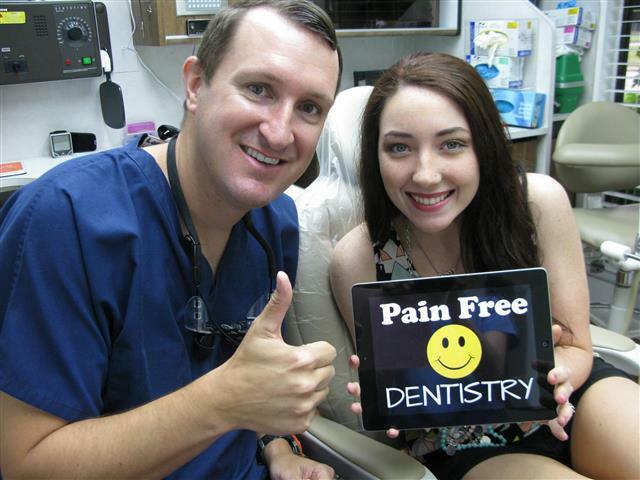 At our Pasadena Texas Dental Office, our team of professionals provides patients of all ages with first-class dental services in Pasadena TX. Whether you need routine checkups to maintain healthy teeth, need to replace a missing tooth with a dental implant or seek cosmetic improvement of your smile, our dental team is ready to meet your needs. 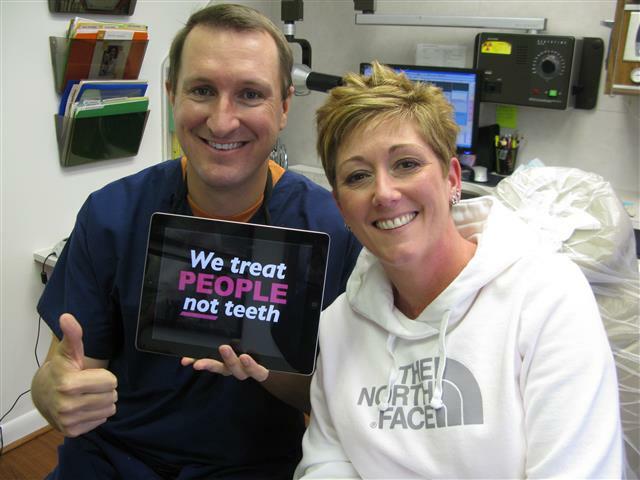 Your Family Dentist should be someone you can trust for all of your oral health needs. You can count on Dr. Michael Nugent and his team for routine check-ups, disease prevention, and treatments to keep your entire mouth healthy and give you the most dazzling smile possible. Our core mission is to ensure your mouth and teeth are healthy, strong and disease free. Preventative care and consistent teeth cleaning appointments will help you achieve these goals. When it comes to upgrading your smile, we also provide cosmetic dental services. The American Dental Association (ADA) recommends patients to visit their dentist at least once every six months. Regular dental checkups and preventative care appointments allow you to have healthy teeth and gums. These routine visits help prevent dental problems and future expensive treatments. Dr Nugent offers comprehensive dental services for people of all ages under one roof. However, for specific situations sometimes a specialist is needed. When it comes to your oral health care, there’s no time like the present. Have you missed appointments or haven’t seen a dentist in many years? No worries. We are a no guilt, no lecture office. 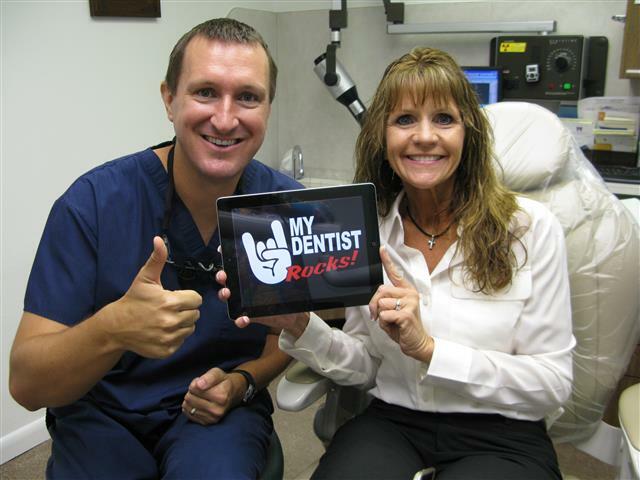 The good news is we would love to help you get your oral health back on track. If you fear going to the dentist, Dr. Nugent office provides nitrous oxide (laughing gas) and sedation dentistry as appropriate. We are ready to help you meet your dental health goals. Call us now at 713-941-8261 or come visit us at 3421 Burke Rd Ste A, Pasadena, Texas 77504. Your whole family deserves a quality dental team. Our amazing dental office provides general dentistry for Pasadena and surrounding cities in order to keep you and your family’s teeth healthy and strong. During your first dental visit at our office, you will undergo a thorough oral exam. The first exam also includes visual examination of your teeth and oral structures. 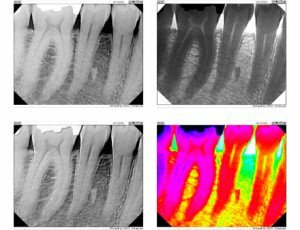 We will take pictures inside and outside of the mouth to document your teeth, periodontal probing (measure the health of the gum tissue), two different oral cancer screenings, dental X-rays, diagnosis, and treatment recommendations. We use digital x-rays that are faster and use less radiation then old-fashioned analog x-rays. 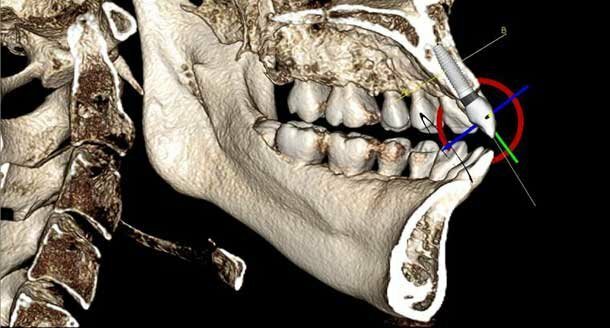 Furthermore, we have 3D x-rays to better see the condition of your mouth. We utilize advanced dental technologies because we think you should have the most advanced dental care. Whether you seek routine Family Dentistry, Cosmetic Dentistry, or Implant Dentistry our Pasadena Dental Office is ready work with you. We enjoy treating entire families and provide the convenience of meeting the needs of every member under one roof.